Nice trailer mod with high quality textures. 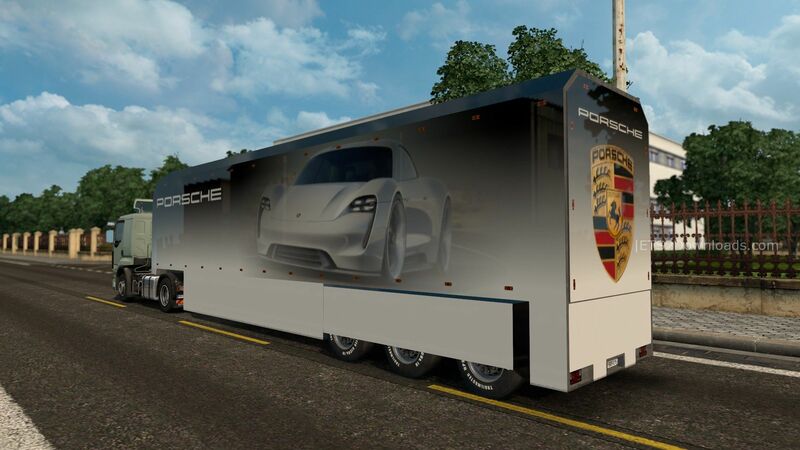 You also can find the template for making trailer skin inside the download file below. Enjoy! Hey that’s nice !!…. is it standalone?